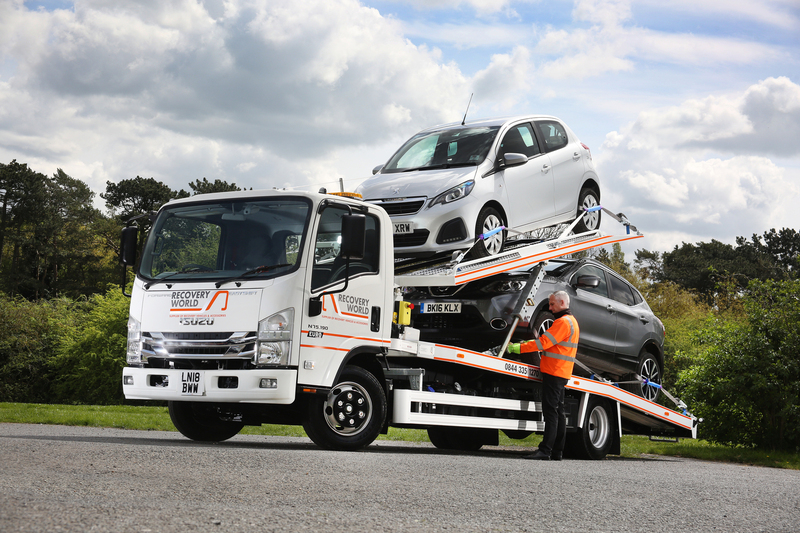 Leading recovery bodybuilder Recovery World Ltd has just placed an order for a further 13 new Isuzu Forward 7.5 tonne rigids and this order reflects the strength of the long-term relationship between the two companies that goes back to 2001. During that period, Recovery World has purchased well over 250 Isuzu trucks for its specialist body manufacturing business as well as for its in-house recovery vehicle hire operation. “I think we must have be one of the first operators of Isuzu trucks here in the UK and our two businesses have grown successfully together over the last 18 years or more” says Mac Engledew, Director, Recovery World, who are based in Hertfordshire and are recognised as one of the UK’s main supplier of new and used recovery vehicles. The latest order for Isuzu trucks covers 13 new vehicles, all N75.190 Euro VI 7.5 tonne rigids, and the order features a mixture of day and crew cab models, as well as a combination of manual and Easyshift automatic transmissions. “With over 18 years’ experience of the Isuzu Truck brand, we recognise that it is an extremely good product with industry leading payload and most importantly, consistent and effective backup. We believe that this customer support is as good or better than any other commercial vehicle manufacturer in the business” said Mac. 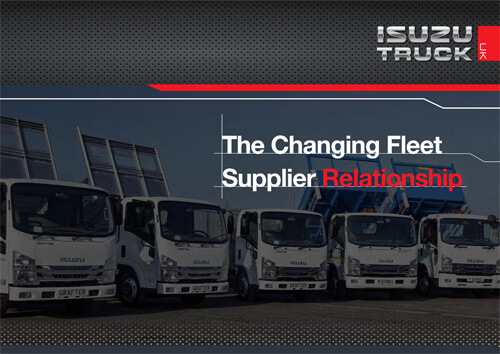 The quality of the backup provided by the Hatfield-based manufacturer over the working life of its vehicles has been a major reason behind the success of the long-term relationship between Isuzu Truck and Recovery World.